Supplies needed: 4 boxes Medicardium suppositories, 1 box Glytamins, 1 box Xeneplex (that would make up the 6 boxes needed for bigger discount - AND provide a good detox under ideal circumstances). ALL mercury filling removals even if done by the best dentist with the greatest care, will expose patient to mercury vapor and add toxicity to the body. 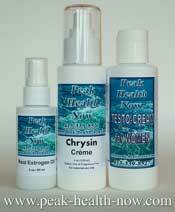 Glytamins supports health of liver/gallbladder/kidneys. Xeneplex supports the flow of bile out of the gallbladder and provides Glutathione, the body's most powerful free radical fighter (mercury and other toxins increase free radical damage in the body). In addition, the Xeneplex contains EDTA, so you get more in addition to what is in the Medicardium. 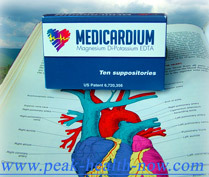 Medicardium suppositories Magnesium Di-Potassium EDTA chelates the mercury and other toxic metals. The reason the Glytamins and Xeneplex are suggested is that the EDTA has to carry the toxins out through the organs of elimination - and you want those to be working quite well to get rid of mercury. The activation of the glutathione s-transferase system by the coffee extract, plus the added Glutathione is a good addition to a mercury detoxification protocol. 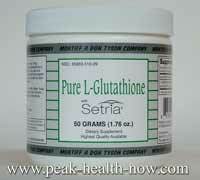 Plus you receive a Glutathione boost from the 120 mg of Glutathione in the suppository. 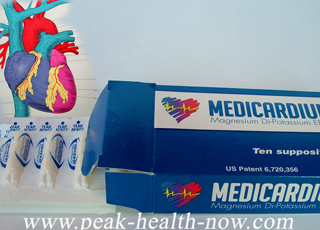 Adding to all that is 120 mg of Magnesium Di-Potassium EDTA. EDTA has many benefits, including increasing nitric oxide. 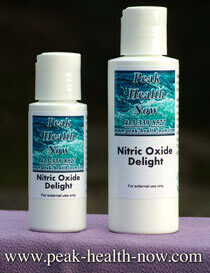 Nitric oxide is a VASODILATOR, which means it relaxes blood vessels for increased circulation. This alone is very helpful when detoxifying the body. 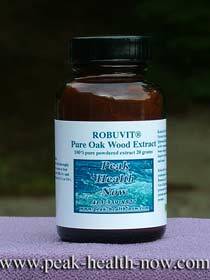 Nitric oxide also is healing to the inside of the blood vessel walls among its many benefits. Many of my clients in such a condition find excellent results by doing at least 3 or 4 days of Glytamins before they do any of the other suppositories. They then alternate Glytamins with Xeneplex for a week. 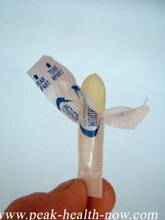 Only add Medicardium suppositories with the above preparation, and rotate on a 3 day cycle as above. If someone is already very ill from mercury exposure, the detox must be continued usually over a period of a few years, as the body burden is high and the detox must be gradual. NO ONE ever gets rid of all that mercury immediately - putting total body burden of mercury into the system to eliminate it would endanger life! 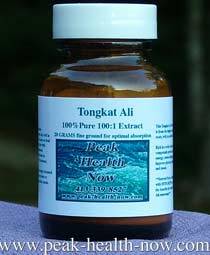 If anyone were to tell you they - or their protocol - will detox all the mercury out of your body in a few weeks or months, run away - fast! 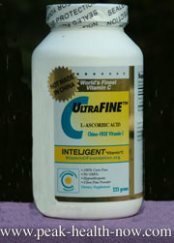 I might also add Chlorella in addition to the suppositories (make sure you get the best; I provide the purest Chlorella. The good news is, the very same supplements such as Medicardium suppositories that support the body during detoxification ALSO keep us younger when used on a regular schedule! Save $30.00 - $120.00+ per order!